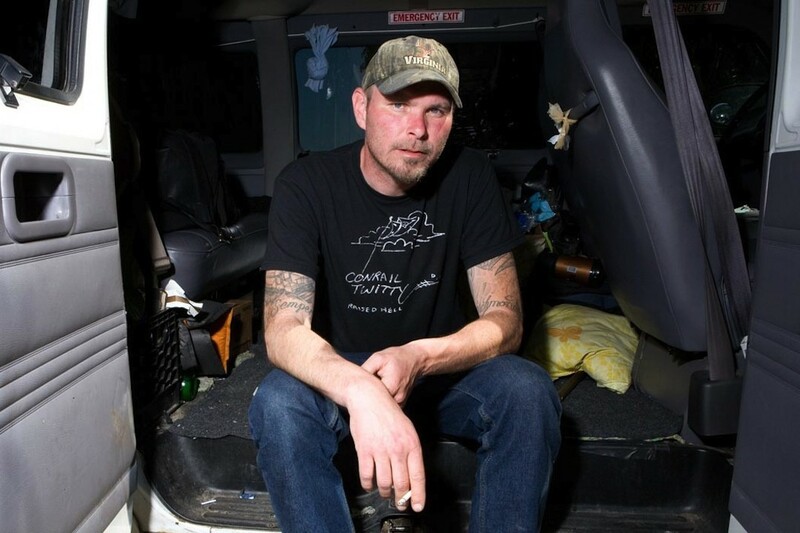 Tim Barry of Avail is streaming a new song. The tune is called "Solid Gone" and is off his upcoming album Lost & Rootless out November 28, 2014. You can check out the tune below.